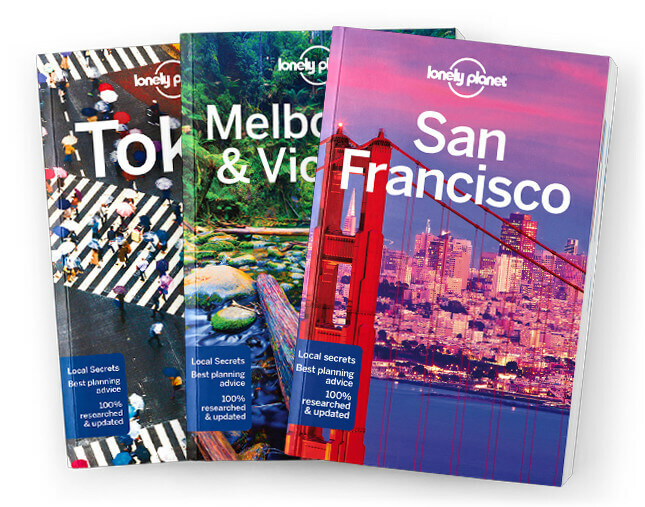 This is The City chapter from Lonely Planet’s London guidebook. For its size, the City punches well above its weight for attractions. Start with the heavyweights – the Tower of London and St Paul’s – allowing at least a half-day for each, but save time for some lesser-known delights and quieter corners.